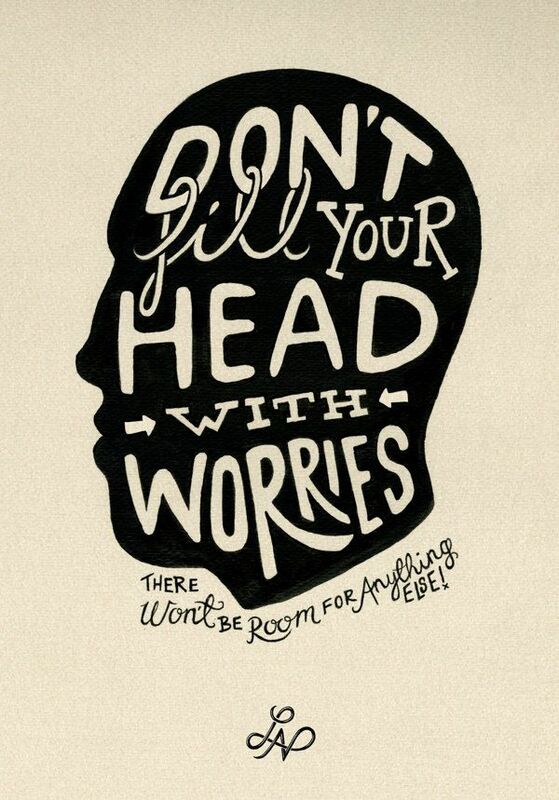 Don't Fill Your Head With Worries. There Won't Be Room For Anything Else! 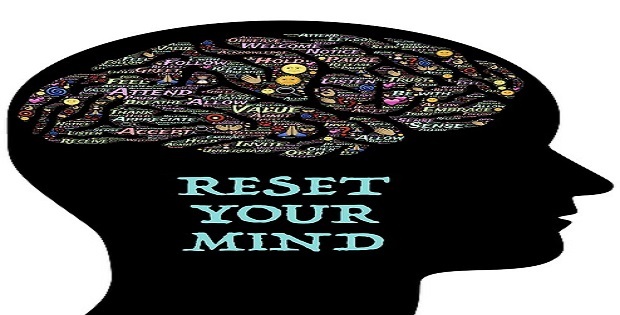 Reset your mind so that you are free from worries. 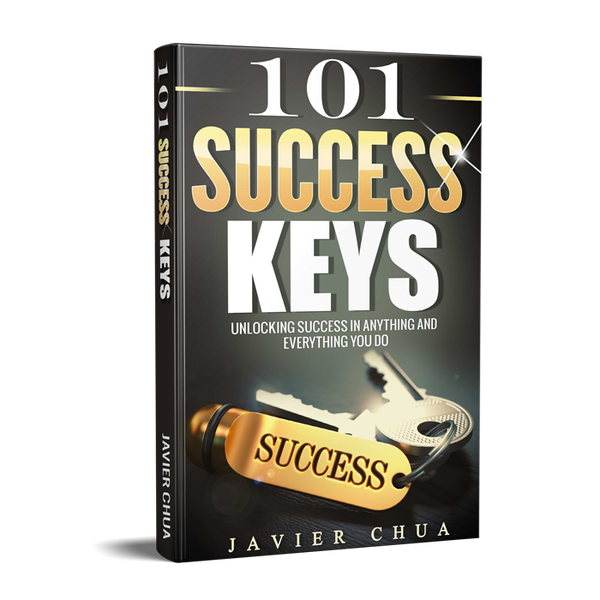 Make sure you have an empty mindset so that you have rooms for great things in life.